About Us - M. A. Stringer & Associates, Inc.
M. A. Stringer and Associates, Inc. (MASA) Fire and Loss Consultants have been in the fire investigation business since 1982. Our office, evidence warehouse and testing facilities are located in Covington, Louisiana. 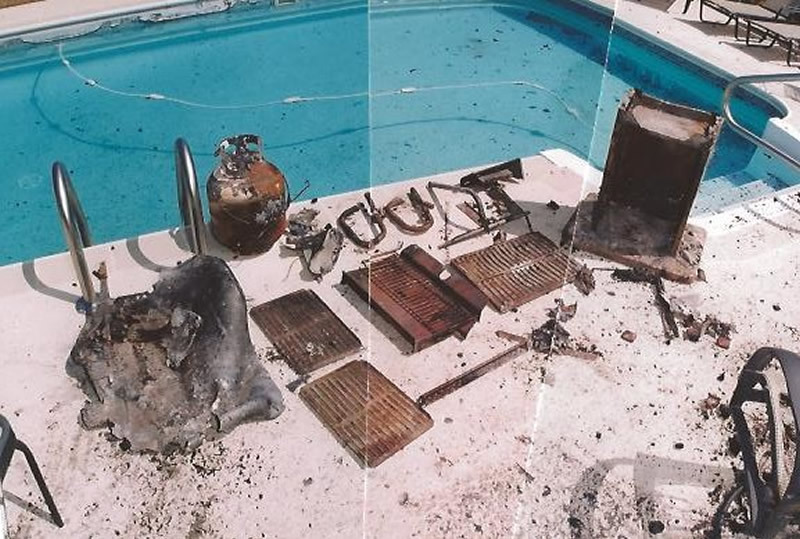 All of our investigations are conducted in a systematic manner, using the scientific method of inquiry as recommended by NFPA 921, Guide for Fire and Explosion Investigations. Our investigators are also compliant with NFPA 1033, Standard for Professional Qualification for Fire Investigators. We have strict evidence handling procedures, above today’s standards, in order to maintain the integrity, security and chain of custody for our evidence. We have conducted thousands of fire investigations and maintain a close relationship with federal, state and local fire and law enforcement agencies. MASA is available to conduct investigations in most areas where the insurance industry provides insurance. For over 30 years MASA has conducted fire origin and cause investigations for virtually anything that burns; residential structures, commercial structures, industrial structures, automobiles, recreational vehicles, mobile homes, travel trailers, water vessels, etc. Our rates are competitive with other professionals who possess similar qualifications and experience. We welcome your inquiries and hope you will consider allowing us to provide you with your fire origin and cause investigation needs. Please take a moment to view our website’s information, including our investigator’s resumes.